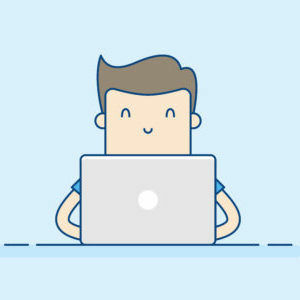 If you are looking for getting your own local SAP system for learning, then this is a great first step for you to take. .. and you don’t have sufficient playground/sandbox system to practice all your gained knowledge, this is a great system SAP system for you. 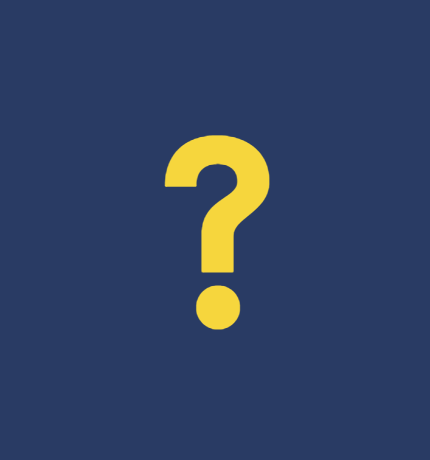 There are 3 options on how you can run your learning SAP system on your machine. PROS – the process of getting the system is super fast + you get access to your own local system “forever” even when you are offline. RESOURCE: You can find more information about Fully Pre-installed local SAP system here. CONS – it takes hours/days to install it. The reason why is that it is not easy to find a complex tutorial which is up to date because changes to the installation process happen quite often. And that’s the reason for taking it so long. RESOURCE: you can find such step by step tutorial right here in this blog post if you continue reading further. WARNING: It may happen that if SAP has changed some links or Linux environment has changed, then the process described in this article may not be the most current, even though we update the process with the most current findings and communicate our findings with SAP to keep our tutorials as most relevant as possible. CONS – it is a priced option. 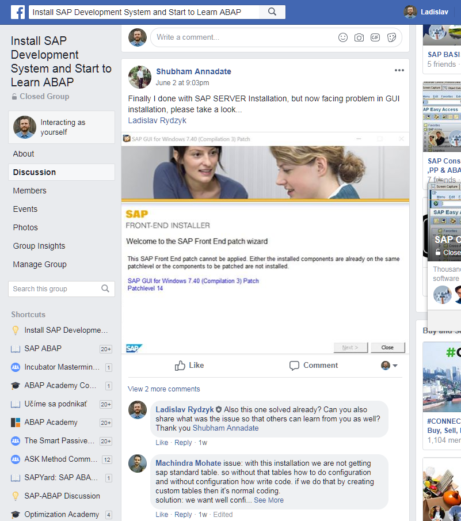 Usually, it costs from $30-$100 per month + you always need to be connected to the internet in order to use SAP system. 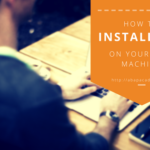 In the following FREE articles serie you will find detailed step-by-step instructions, on how to install FREE SAP software on your local machine. 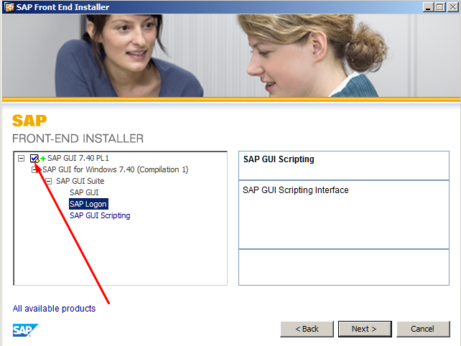 You may ask why to write a blog post about how to install free sap system. Well, if you start to search for getting SAP Trial system and installing it on your own, you will be surprised how difficult can installation be. Why? 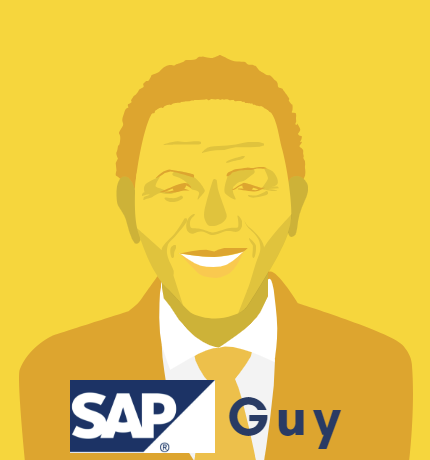 SAP system was not primarily built for small businesses and definitely not for home use. Even though we are already in era of “Next, Next, Finish” installation way, because of this, it is not true with SAP installation. We are all humans. And sometimes you may find that something is not that clear to you as it could be for somebody else. This is totally normal and expected! You definitely don’t have to think about yourself, when you find yourself in such point, that this is not for you. That’s why I have created group of people who are going/went through the very same process which you are about to experience. They are people like you, who went through the same process as you are going right now. This support group is far most useful resource you can use along your way, which will speed up your installation process. I advice you to join the support group right here right now, because it takes some time to get your request approved. Join the support group here. SAP requires following OS requirements. Stable internet connection without data restrictions, because you will be downloading about 20GB of data. Software for running virtual machine. We will be using Virtualbox. If you need more instructions on how to install Virtualbox, read step by step tutorial on WikiHow. We will be using openSuse (more about this distro on Wikipedia). What if you don’t have Windows? Even if you use some Linux distribution or Mac, you can still install virtual machine via Virtualbox. However the only difference in the installation process will be client which you will use to access the server. What’s the Next Step in This Installation Series? 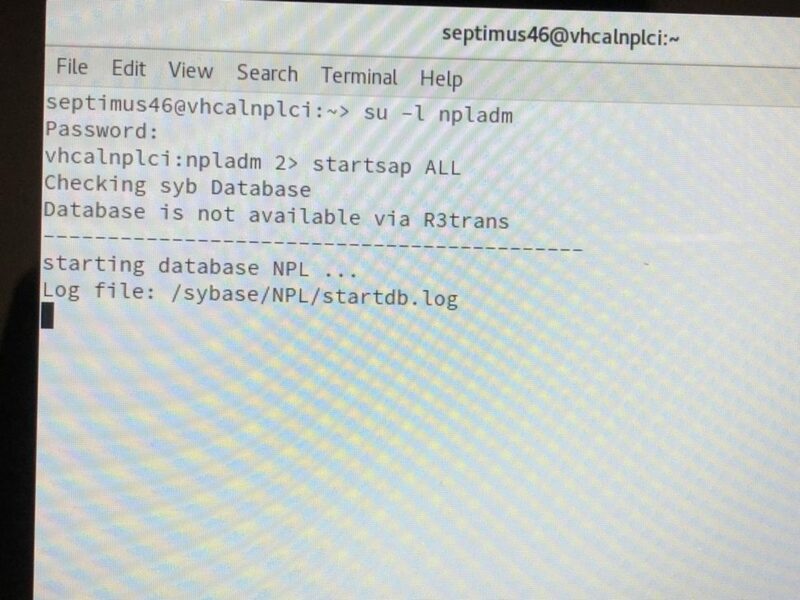 Downloading SAP Trial System can get tricky, because SAP changes its website structure from time to time. If you find the same with this tutorial, feel free to share the newest findings in the comments. 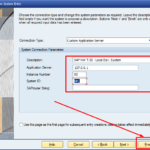 Hi, I am learning SAP SD and SAP CRM and want to install SAP to my laptop to practice How to install it? Is there any simple way for me or valid links through which I can download. 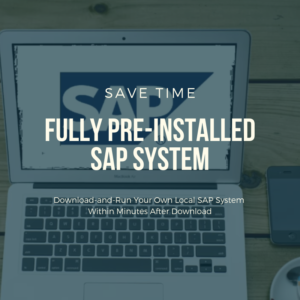 The easiest way for running your own local SAP system is to download and run our fully preinstalled SAP system. Your distribution ‘opensuse-leap’ was not tested. Do you want to continue? 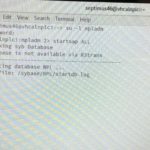 How to install this system on Windows 10? This installation process is independent from OS, because you’re going to install SAP server on virtual machine. 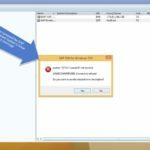 Hi, I am learning SAP SD and want to install SAP to my laptop to practice How to install it? Is there any simple way for me or links through which I can download. The most simple way is to download already pre-installed system from us. 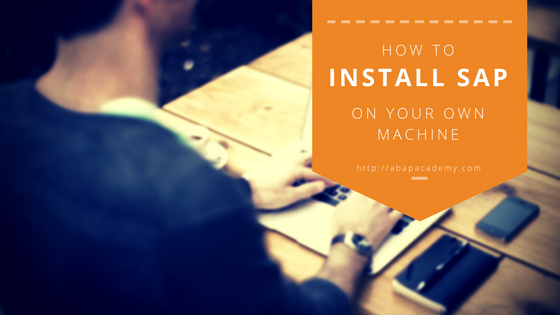 We have done the whole installation process for you and saved it on virtual machine. 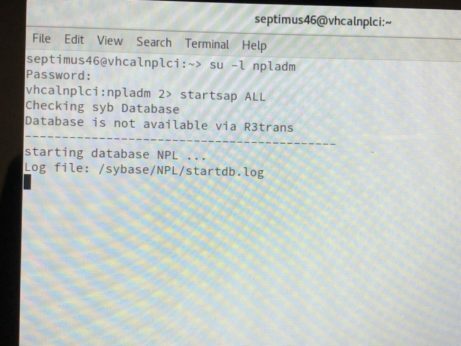 Hi everyone, I want to install SAP to my laptop to practice it. 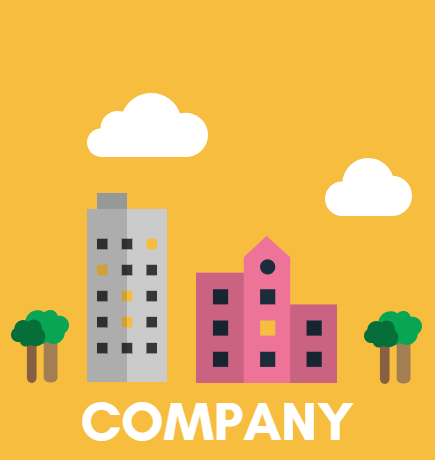 I’m an accountant, I would like to become a consults in sap FI-CO. How to install it? Is there any simple way for me or links can shorts the way. Hello. I am completely new to Abap and i am planning to do a project to include in my college’s thesis. Even though they say this certain local SAP version is completely free, everybody also seems to be talking about a trial license for which said license i cannot even find a clear answer about the cost. 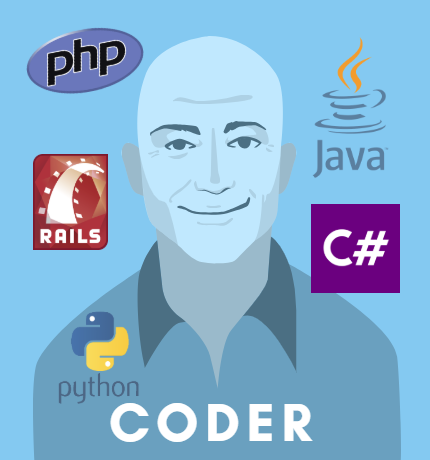 I really don’t want to have my database hosted, i simply want to code and watch my code running on my PC. Can it be done? if it cannot be done for free then what is the cost of a yearly subscription? thank you for your efforts by the way. this system is completely free of any charge. The license you mention is something that SAP requires to renew each 3 months. But this one is also free and you can view the whole process of renewing the license here: SAP Trial license expired? How to prolong SAP Trial license?. 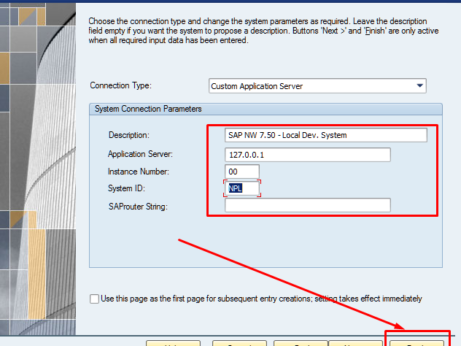 Thanks for finally writing about >How to Install FREE SAP System <Loved it! 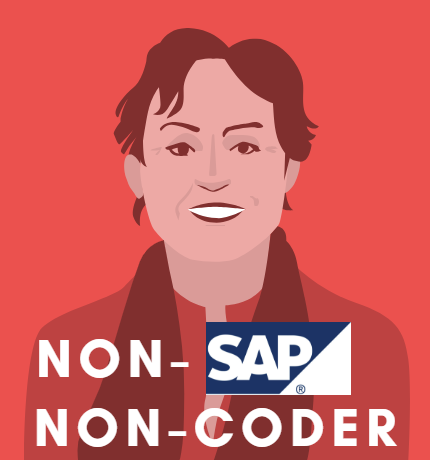 My name is Julie Plummer, SAP Product Manager responsible for the ABAP trial and developer editions. It’s great to see the wider community, like you, taking an interest in our free downloads. 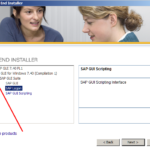 There your readers can also access loads of other SAP trials, eg SAP HANA Express, SAPUI5 development toolkit etc. 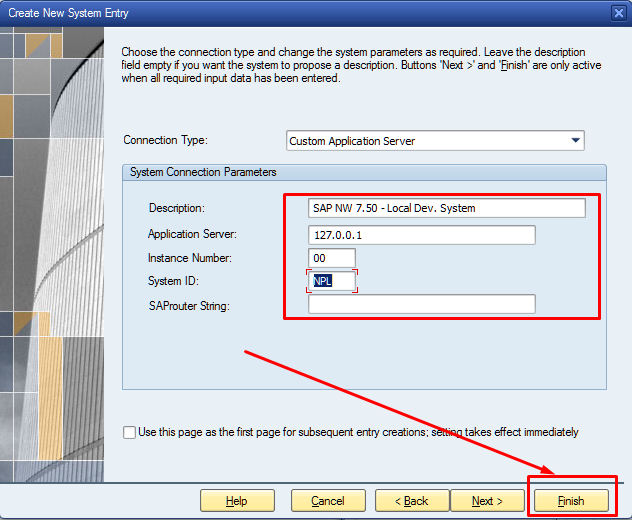 Your readers may also be interested that we are working on cloud and download versions of AS ABAP 7.52. You need to register, but it’s completely free. Once you’re a member, both SAP developers and experienced SAP partners and customers can respond to you. If you use the hashtag #ABAP_Trial (that’s an underscore), then I will monitor your question. 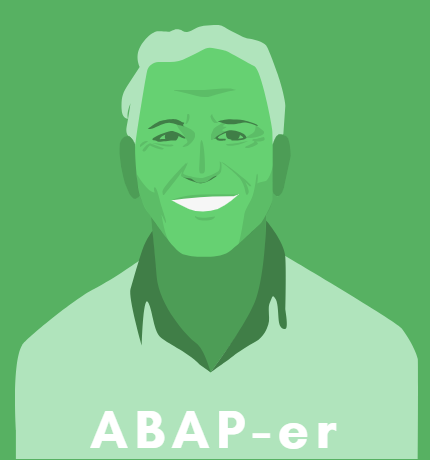 We are currently working on an “ABAP for Newbies” page, which we will publish asap. Like I say, I find it great that you are offering additional resources to the wider community. However, these misleading statements are not fair to your readers and not fair to us. Can we work together on this, so that your readers get access to both the official info and your info? Thanks and best wishes, Julie Plummer. Thank you very much Julie for your very valuable comment! 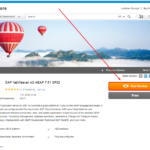 Sentences like “SAP changes places, where developers can download installation files, quite frequently”, are also from experiences of people coming to this site, after they went to suggested link in this blog post. I had to update the way on how to find the newest system several times. I am definitely opened to cooperate with you to help people to get to the newest possible SAP system as easy as possible. Hello, thank for those kind post! Is it only for ABAP devs , because i want to practice on modules SD and MM from the functional Side. i have 4Gb in the Ram, will it work well? yes, this system is without modules like SD and MM, which you mentioned. This is a great tutorial. 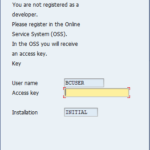 Kindly assist, When Iam in the ABAP Editor and I want to try my first program, I am being told that I am not registered as a developer, I must register to receive an access key. How does one get the access key for the trial version ? Honestly, this is a good ‘how to’ and it allows people to learn and play with SAP. Even if you are experienced, you can try things you wouldn’t in your own environments.